Cop Killer Tremaine Wilbourn Taken Into Custody; Tells Police "I'm Not a Coward"
Memphis police named a suspect Sunday night in the shooting death of Officer Sean Bolton, 33, last night during a routine traffic stop. 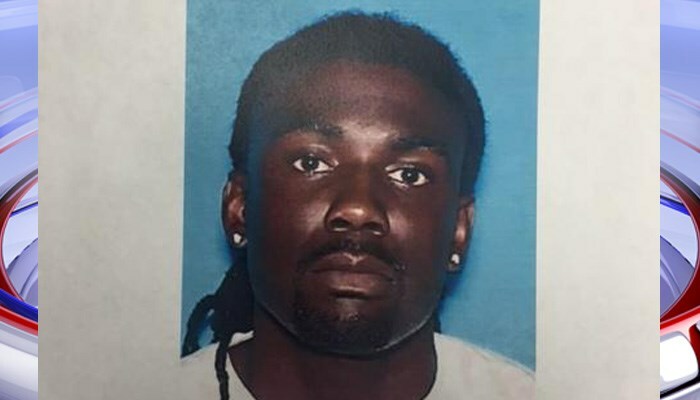 Tremaine Wilbourn, photo by Memphis police via WMC-TV. Tremaine Wilbourn, 29, was announced by police as the shooter. Wilbourn is on “supervisory release” (for a 121 month sentence) for a bank robbery according to the Memphis Commercial Appeal. 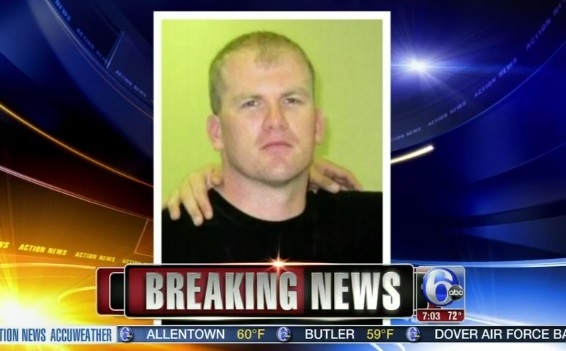 Officer Sean Bolton via screen image. The man wanted for shooting Memphis Police Officer Sean Bolton has been taken into custody. Sources told WREG that Tremaine Wilbourn, 29, was taken into custody Monday afternoon. The arrest brings an end to the massive police hunt which included the Memphis Police Department, the Tennessee Bureau of Investigation and the U.S. Marshals Service.